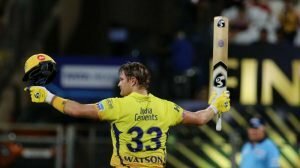 The 2018 IPL season is finally over and the Chennai Super Kings have emerged triumphant. While there were performances that dazzled, others fizzled out and still others proved their worth. During the past 2-3 weeks, each team has been playing hard and on many occasions, 1 or 2 players have risen to the top. Here are some of the MVPs of IPL 2018. Without a doubt, AB was in terrific form in IPL 11. The player has won many matches for RCB over the years. The recently retired international has been fairly lethal alongside skipper Virat Kohli. Speaking on retirement, he has only stepped away from international cricket. Scoring at an average of 53.33 AB scored 480 runs at a strike rate of 174.54. 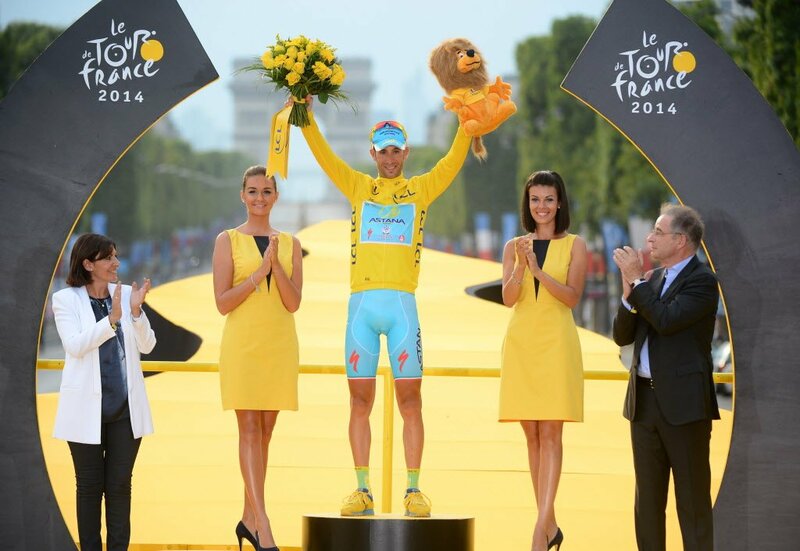 He was a serious contender for the MVP title. This season, his highest score was 90* and he has certainly shown RCB why they put a lot of faith in him. The South African has also been named Man of the Match on several occasions, most notably, in RCB’s first 2 victories. KL Rahul has proven to everybody that he was the best signing of the season. He has been among the runs scoring 659 at an average of around 54.91. Another reason why he is on this list is because of his wicket keeping skills. This put him in a prime position to take catches as well as stumpings and run-outs. Rahul also had the ability to bat well in the power-play. He could hit boundaries anywhere and everywhere, thus increasing his points tally. 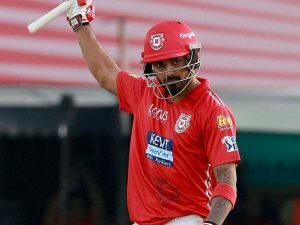 Rahul has surely been a standout player for the Kings XI Punjab this IPL. With 2 centuries under his belt this season, Watson is a fantastic contender for MVP. The best part is that he is an all-rounder and has contributed with the ball from time to time. He is the second highest run-getter for CSK this season behind Ambati Rayudu. The Australian has provided CSK the start that they need in the powerplay overs on many occasions. Watson has struck at an unbelievable rate of 154.59 and a total of 555 runs. With his unbeaten century in the final, he has to be one of the favourites to win the MVP this season. With the ball, he picked up a total of 6 wickets with his best figures being 2/29. 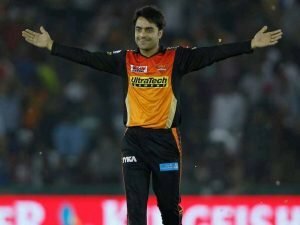 The Afghan bowler was one of the picks of the season and has proven to be a vital cog in the SRH machine. Also, he isn’t too shabby with the willow either, with a best score of 34* to get the Sunrisers out of a jam. 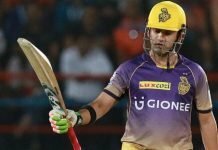 In the very same match, against the Kolkata Knight Riders, he bagged 3 wickets for 19 runs. In the entire season, he has picked up 21 wickets at a rate of 19.42. The 19-year old has come through for the Sunrisers on many an occasion. The Sunrisers captain has been a terrific player this IPL season. Now, he has added a fresh feather into his already illustrious cap. He became the sixth cricketer to score more than 700 runs in a single edition of the Indian Premier League (IPL). 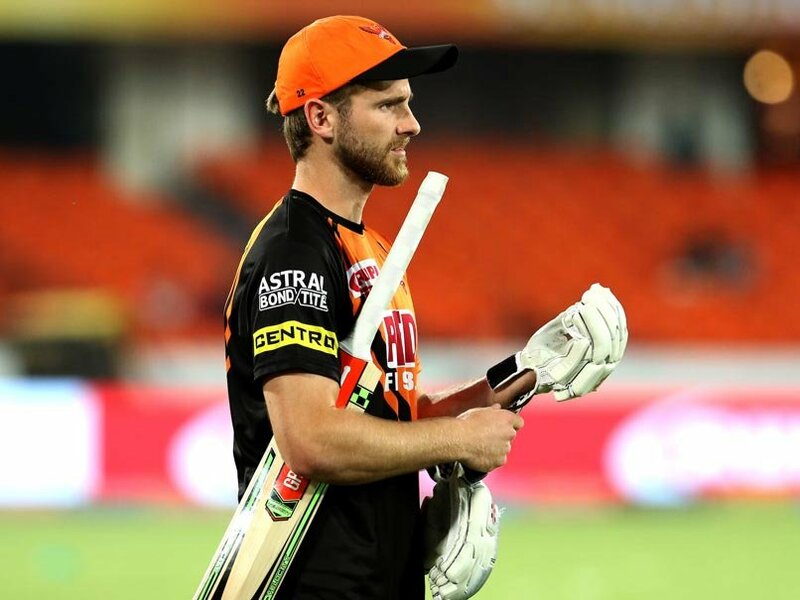 Williamson enjoyed his best ever IPL season. He scored 735 runs at a healthy average of 52.5. In addition to that, he scored 8 fifties this season and his highest score was 84 runs.